NB Livestock is owned and operated by Neal & Jenny Buchanan and their daughters. 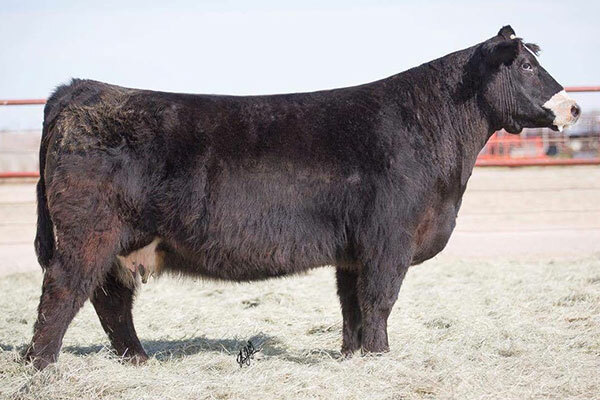 NBL has been selling show cattle for about ten years and sells show calves through the VCCP Best of the Valley sale in the fall and production cattle through VCCP Eastern Elite sale in January. 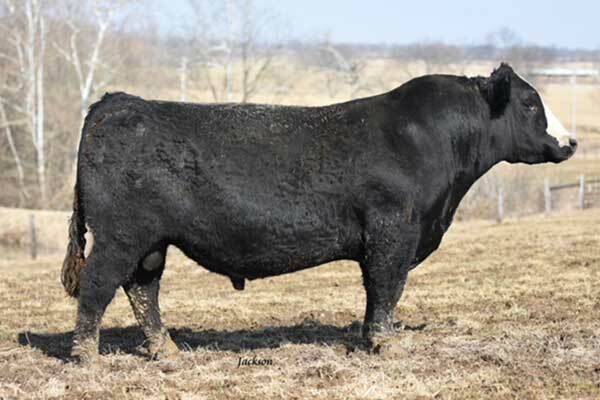 We raise show calves every year and have placed an increased emphasis on Angus and Sim Angus cattle in recent years. We welcome visitors to visit or call at any time – Embryos are available for sale private treaty at all times. 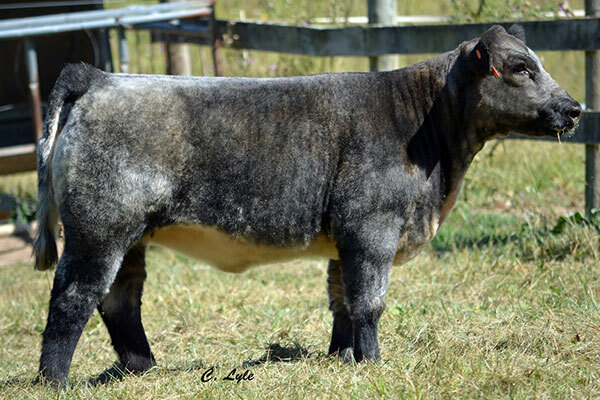 Former Highlight donor for Mimms / Sharp donor battery – Walks alone and BIM sons have sold to Wade Rodgers in Iowa for a premium. 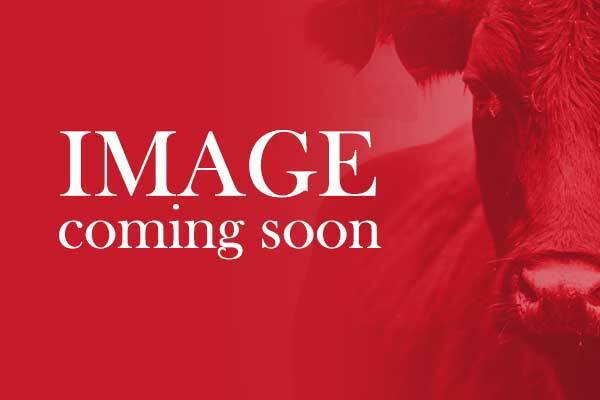 This cow is a beast and we are excited about her future. 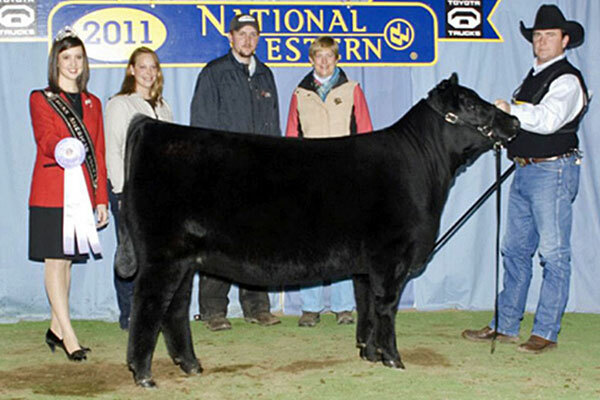 Division Champ in Denver in 2011 and former highlight donor for the Hotz Angus program in Iowa. We have Saugahatchee and Loaded up progeny coming in spring of 2018. Embryos available for sale private treaty. 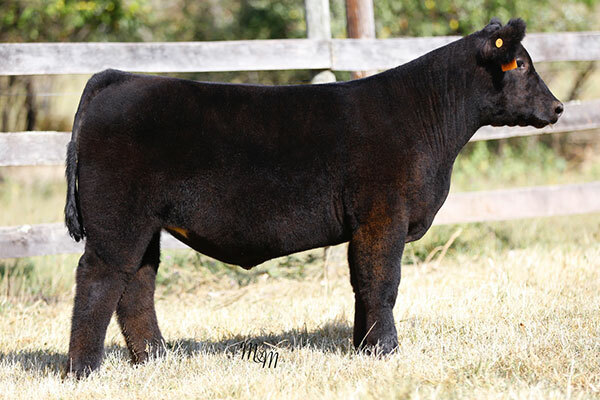 Cover girl in 2015 Holtkamp Rising Stars Sale – We are expecting big things for this female and hope to have some Pays to Believe progeny coming in the spring of 2018. Embryos available for sale private treaty.